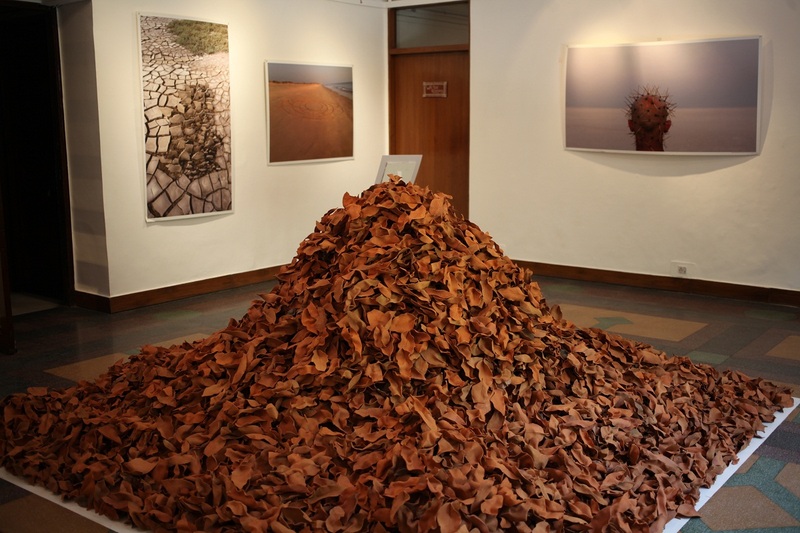 The Nature Connect Project, an initiative by Sonalika ITL Group is a 3-day interactive Nature Art Project & Exhibition being hosted at the Hungarian International Cultural Centre (HICC), New Delhi from 27th – 29th September. The festival has been conceived and developed by not-for-profit foundation Arts4All, and is curated by renowned artist Somu Desai. The Sonalika ITL Group has pledged to empower and create value for society by uplifting women, children, elderly people, and taking care of the environment. The organisation firmly believes in the idea of a sustainable future for the planet. Taking this belief forward, Sonalika ITL collaborated with Arts4all to fund a project and exhibition which aims to bring about a wider awareness on environmental and social issues among local communities through contemporary art practices, such as nature art, public art, photography, sculpture, painting, and digital media. The exhibition also provides a platform to urge for peaceful coexistence and harmony with nature. 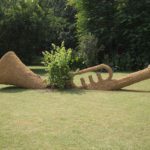 Nature Connect is one of the many efforts by Sonalika ITL and Arts4all to showcase relevant environmental and social issues. 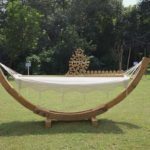 Eight artists from across the country have created eco-friendly, site-specific sculpture installations to initiate dialogue on the balance between nature, and the human need for development. 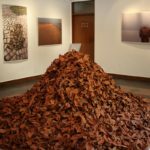 Artists Abhinav Yagnik, Anoop Panciker, Bala Gopalan, Devika Swaroop, Puja Bahri, Rahul Modak, Shubhangi Tyagi & Harinder, and Somu Desai highlight the importance of the coexistence between the environment and humanity through their work. Digital media and photographic installations are the other mediums through which the imbalance between nature, and the relentless growth and consumption, has been brought to the forefront.